What is a Façade Consultant? The façade or exterior envelope of a building is the element that makes the internal space habitable; it acts as a filter allowing in beneficial elements of the external climate whilst providing a barrier to the less desirable elements. Legislation and Codes often set out minimum performance criteria that projects must achieve. This is now driven by the need to reduce carbon emissions and improve building energy efficiencies. 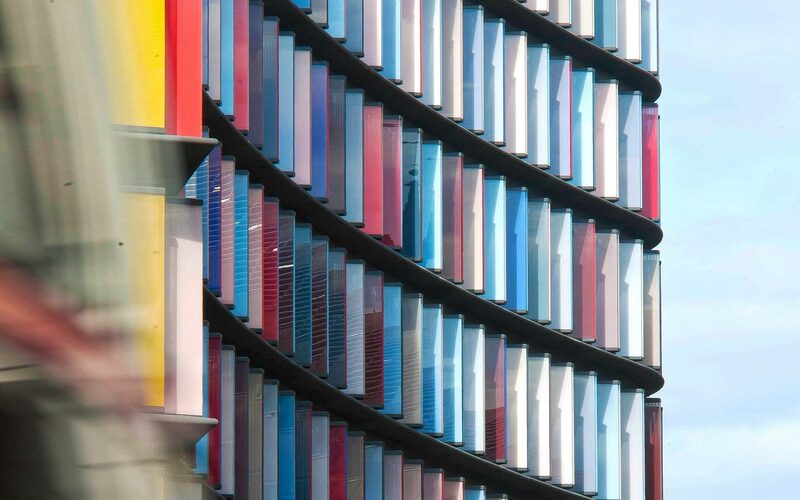 Wintech provides a very specific range of services from the early strategic design of a project right through to completion; the Façade Engineering Consultant being seen as “safe hands” regardless of a project’s size or complexity. Our engineers involvement on any project is both participative and proactive, in order to drive best value and excellence in design and delivery. These Façade Consultancy services recognise the need for a holistic approach from an engineering and performance perspective, the need for independent expertise to drive best value and the need to eradicate premature failure or deterioration of the most expensive element of the building construction. This demonstrates the clear need for specialised façade engineering expertise on major construction projects.